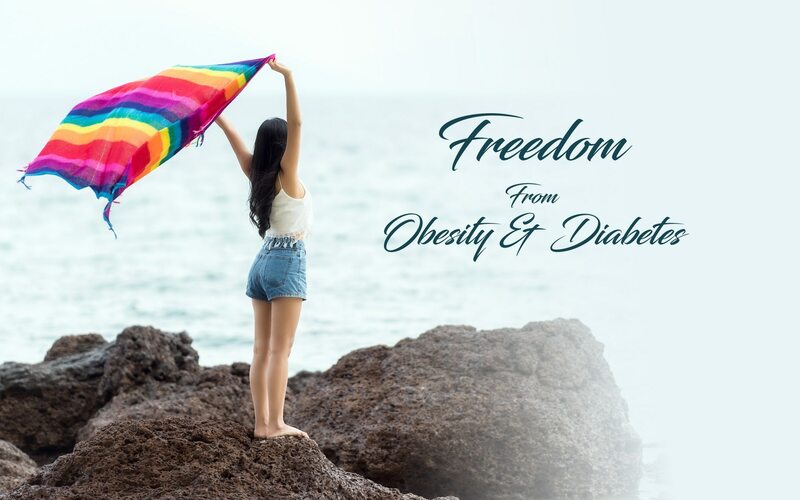 Obesity & Genetics It is well established that overweight and the different forms of obesity are conditions tending to concentrate within a family. Obesity risk is two to eight times higher for a person with a family history as opposed to a person with no family history of obesity, and an even higher risk is observed in cases of severe obesity. Researchers have found many obesity susceptibility genes and the combination of an obesogenic environment and a genetic predisposition will almost inescapably result in the development of obesity. However, it is possible to be obese without having a genetic predisposition. In cases where there is BMI elegibility, Bariatric Surgery can be a solution when all types of weight loss solutions fail.